We’re proud to support the life-changing stories of truly extraordinary people. Steve was an avid skier for over three decades. Then, he was diagnosed with Motor Neuron Disease, a neuromuscular disease that caused his muscle to weaken over time. After the disease progressed, his muscles deteriorated to the point he believed that he could no longer ski again. But he was wrong. 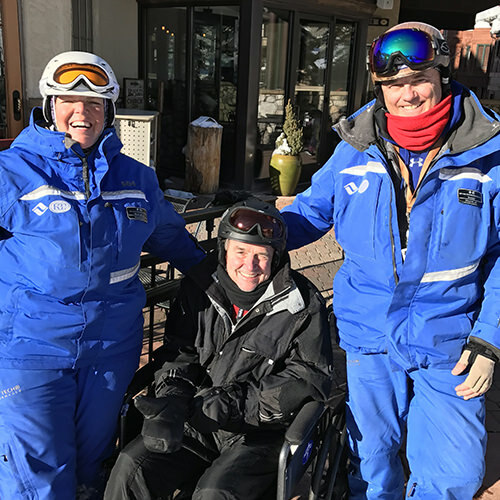 He discovered Vail Resort’s adaptive ski program, was fitted for a biski and matched with an adaptive instructor and assistant, and rediscovered the freedom he thought he had lost. Because of the support of Access Unbound, he has been able to afford to maintain his passion for this sport. Cam has a rare disease called Von Hippel Landau (VHL) that is characterized by the formation of tumors and cysts. He had had multiple brain surgeries over the years when he was diagnosed with kidney cancer. Then he had a partial nephrectomy. The results affected his vision, hearing, speech, and balance. Then he was diagnosed with extreme osteoporosis, was relegated to a wheelchair, and also experienced a major heart attack. 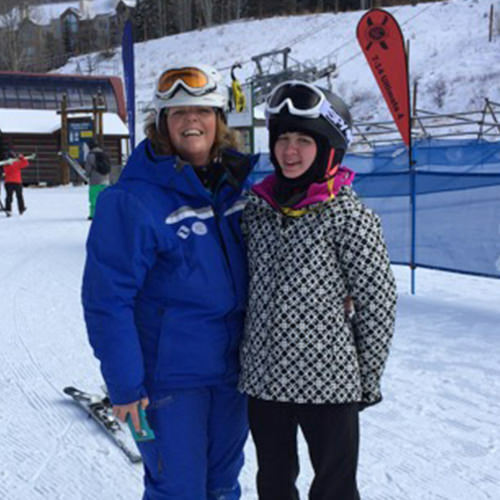 Beyond the confidence and freedom that adaptive skiing affords Cam, the opportunity to be with his wife Carole on the slopes is a vital experience he has regained as a result of Access Unbound’s support. 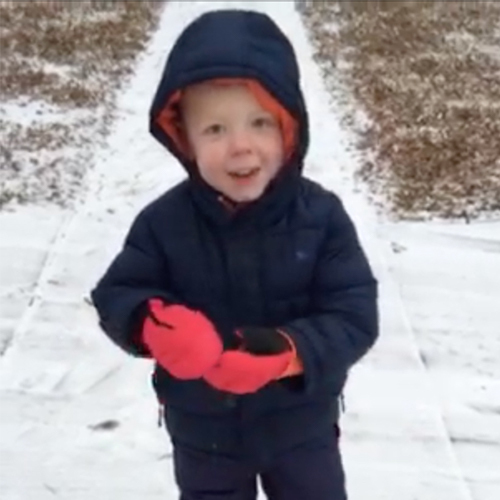 After Ethan was born, he suffered a stroke that changed him for the rest of his life. He has epilepsy, speech delays, and overall global developmental delays. 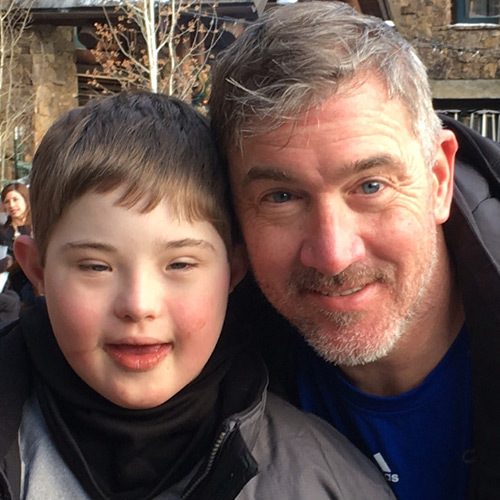 But he comes from a skiing family, and his parents worked to prepare him for adaptive sports by enrolling him in PT to strengthen his quads, hips, and core. 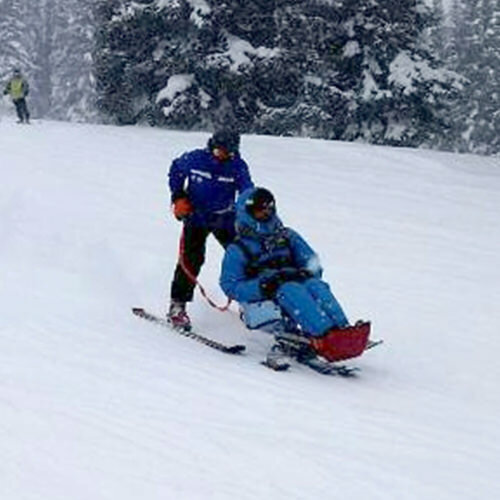 The hard work paid off, and he participated in Vail Resort’s adaptive program to empowering results.